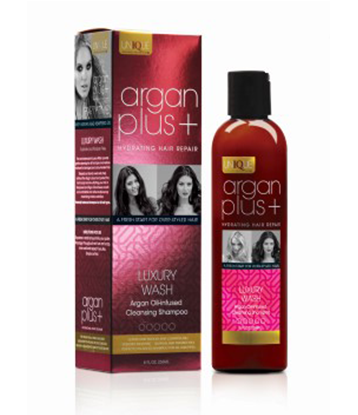 Create style and enhance colour with the sumptuous sensations of Argan Plus +, a premium range of hair care products formulated with Argan Oil. 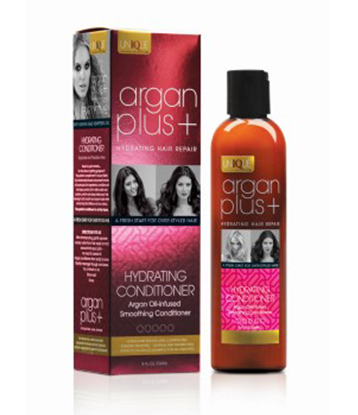 This boutique product range is enhanced with botanicals, including the moisturising effects of Argan, which leaves hair smoother, softer, silkier and shinier. 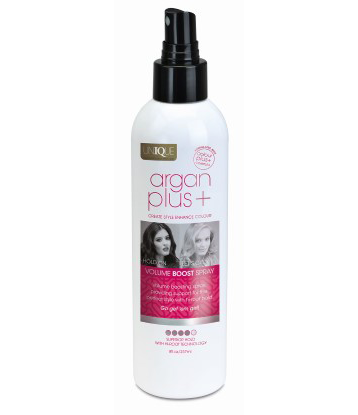 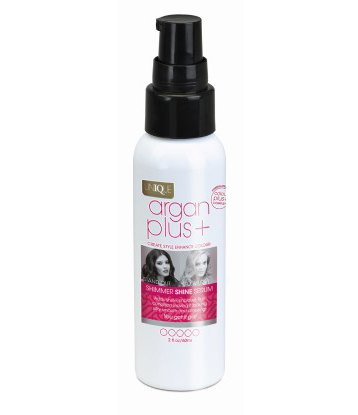 All Argan Plus + products are sulphate and paraben free and free from animal ingredients/animal testing.